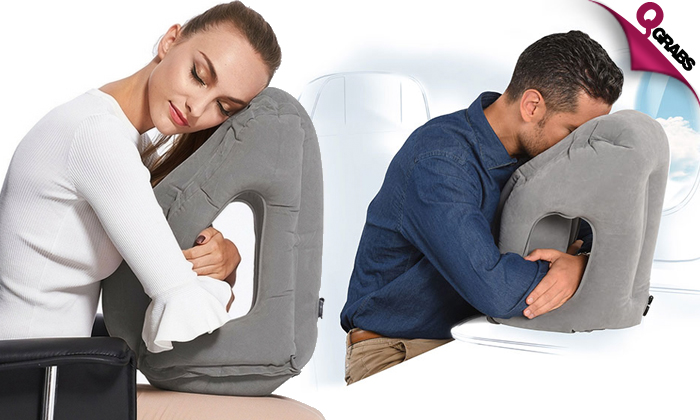 Portable to take it on airplanes, cars, buses, trains, office napping, camping and more! Regulates temperature and keeps you cool and gives you a comfortable sleep with its design and fit. 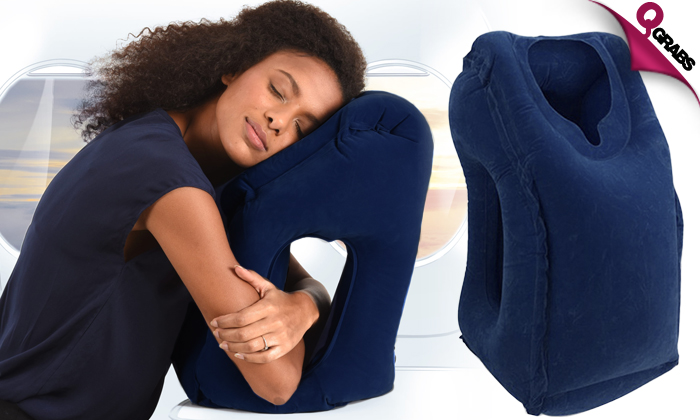 Provides the ultimate rest for your head, neck, and lumbar vertebrae support for optimal spinal health helping you relieve fatigue. Allows you to watch movies or play games on your phone within the pillow. Hand wash it separately in cold water. Use mild detergent. Sleep in comfort while travelling with upto 45% off!